Hi everyone! I was recently tagged for the really fun Relationshipper Book Tag by Alex Reads and Blogs! Thanks a ton for the tag! For the rest of you readers, please do head over to her amazing blog. Now its time to cry over all my failed ships! Come up with eleven new questions of your own! 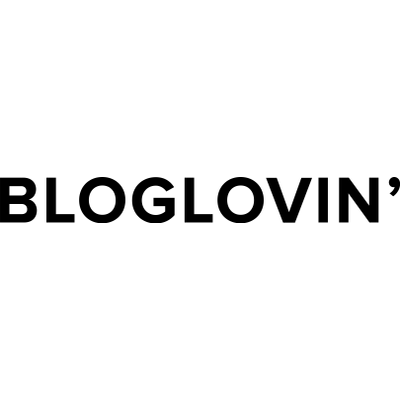 Mention the blogger who tagged you and have fun!! I’m currently reading Cress (#3 The Lunar Chronicles) and I adore Carswell Thorne! Hmmmmmmmm I don’t know……? Maybe Tris and Tobias? They were okay really but they made SO MANY MISTAKES. By the end, it really didn’t even seem to make sense for them to stay together. Tobias has the worst case of character evolution I have ever seen. I started out really liking his character and ended up so annoyed with him by the last book. And don’t even get me started on Tris. Leo and Calypso! I’m actually not sure if they’re unpopular, but I do recall a few reviews complaining about them but I simply love the two. So adorable! Do you have a favorite friends to lovers ship? Percabeth of course! I was rooting for Percy and Annabeth from the very start of the series! I’d love to have a relationship like Ron and Hermione! There are so many! 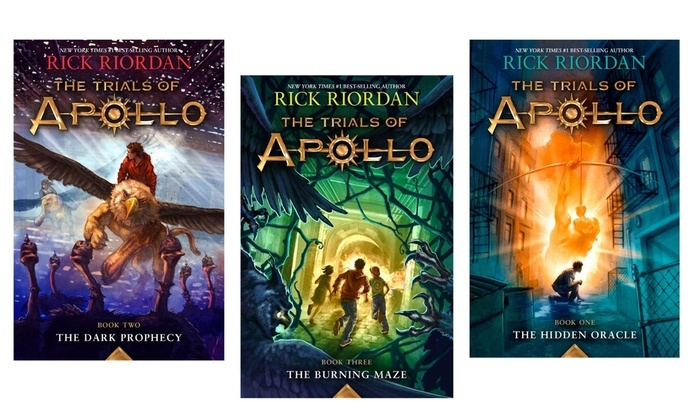 In fact I feel like 90% of the ships in the Heroes of Olympus series were unnecessary. Piper and Jason, Hazel and Frank. They’re good characters individually too! Imagine your favorite ship 10 years in the future (from when their book ends)… where are they now? I don’t actually want to anymore. My favorite ship is Magnus Bane and Ale Lightwood. Malec had the perfect ending and now the Dark Artifices series is hell bent on ruining their lives. Which book do you want to see adapted to TV/Movie? Who would you cast to bring your ship to life? Even though I highly doubt the adaptation would live up to my expectation (since they almost NEVER do), I’d love to see a TV adaptation of The Red Queen series. I don’t have a fancast for Mare but here are my choices for Maven and Cal. Also, is it only me or does he look a lot like Noah Centineo (<3)? Even though this seems extremely unlikely, I’d love to see this! 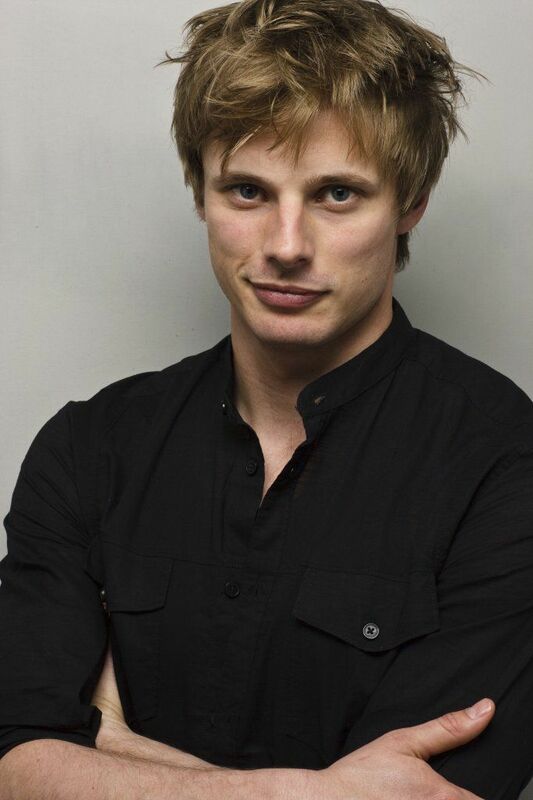 Bradley James played King Arthur on Merlin and I had such a huge crush on him! He would be such a great fit for Cal. What is a relationship that you wish happened? None. I actually don’t like romances being shoved into books unnecessarily so I’m happy with every presence or absence of romance in the books I read. DON’T GET ME STARTED. NO JUST NO NO NO. I WILL CRY. To name just a few – Rudy Steiner from The Book Thief, Jason Grace from The Heroes of Olympus, Matthias Helvar from Six of Crows, Max Lightwood from the Mortal Instruments, Fred Weasley from Harry Potter. This was so much fun! If you think you might enjoy this one, consider yourself tagged! Thanks a ton for reading! I’m gals you enjoyed reading my answers! Thanks again for tagging me and the amazing questions!